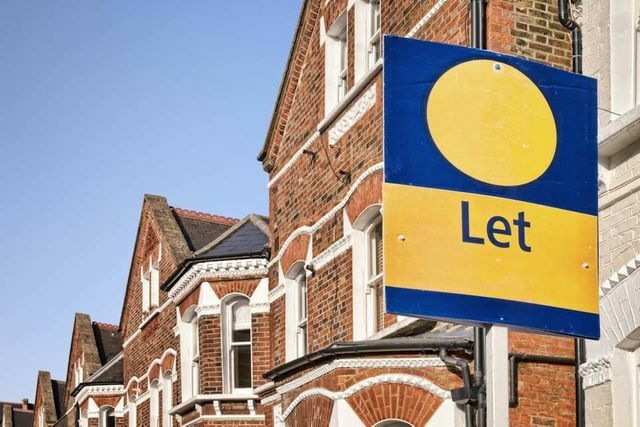 The Act, which prohibits Landlords and letting agents charging letting fees to tenants in the private rented sector and caps tenancy deposits in England at 5 weeks’ rent will come into force 1 June 2019. The aim of the Act is to reduce costs that tenants are often required to pay before the start of a tenancy along with unfair charges throughout the tenancy. Prospective tenants will see, at a glance, what the property will cost them in rent with no hidden costs. The landlord will be responsible for paying the letting agent's fee for their service. A term of a tenancy agreement which requires a tenant to pay a prohibited payment will be void. Any term of an agreement between a letting agent and relevant person which requires a prohibited payment will not be binding on a relevant person.